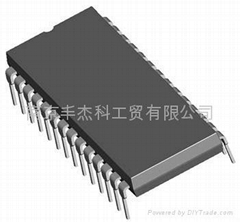 Nanjing Honano Electronic Co., Ltd. is a famous IC producer and distributors in China. 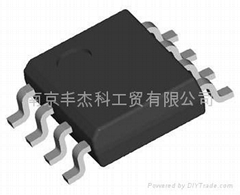 We are the whole seller of HN brand IC, exclusive distributor of Prewell Corporation (RFIC), Fortune Semiconductor Corporation (MCU). 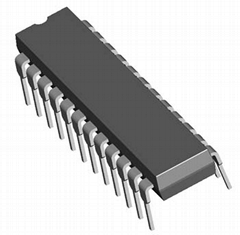 Also, we sell IC of On Semi., Microchip, TI, etc.. Large amount IC stocks we have for the IC market. We also produce and sell polyurethane foam specially used in electronics, medical equipment, surgical aid, aircraft, etc. . Like hydrophilic PU foam, fast water absorb speed PU foam, big water rate contained PU foam, and conductive PU foam. We are the distributor of Foamex, Inoac, Bridgestone PU foam. We have many offices and agents in most of Chinese city. Hope to have a good co-operation with you. Our company's philosophy: Customer First, Integrity, Quality, and Efficient Service.